GlassNow supplies a wide variety mirrored glass for an enormous range of domestic uses. Choose from a comprehensive selection of styles, sizes, depth and durability for your mirrored glass requirements. Servicing residents on the Gold Coast, in Brisbane and on the Sunshine Coast, GlassNow provides premium quality mirrors for renovation projects, new home builds or for your everyday needs. 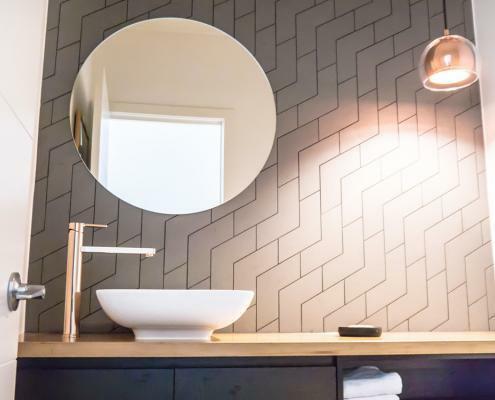 GlassNow installs brand new mirrors in your home or office, fits bathroom mirrors and mirrored built-ins and can custom-create a mirror for your individual purposes. Ask us about our range of cut-to-size wall mirrors, which we can attach to walls or wardrobe doors. Mirror is available in varying thickness and toughness depending on the purpose, size and positioning. GlassNow supplies and installs a range of mirrored glass, including bevel edged and polished edges. If you’re looking for a budget-friendly option, we supply smooth edges, whereby the sharpness of the glass has been removed for safe handling. 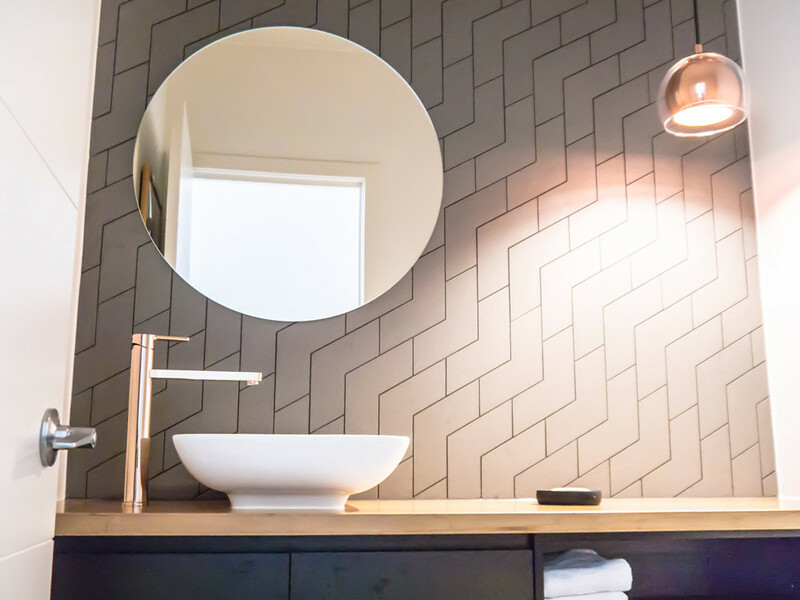 Mirrors reflect light and space, which makes them ideal for smaller spaces, such as apartments and some offices, whereby you desire the illusion of larger, lighter rooms. 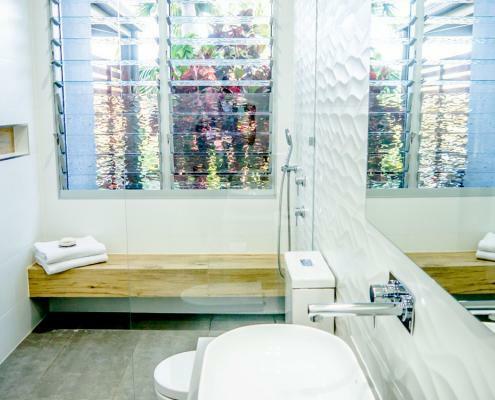 GlassNow provides mirrors for a variety of domestic and corporate settings and is experienced in installing glass in safe, Australian Standard-compliant methods. Mirrors are always securely attached to reduce the risk of damage or injury. Vinyl-back safety mirrors are a great choice for busy traffic areas, while we always ensure a high quality, smooth finish for all our mirror installations. If you’ve accidentally broken your mirror, Call GlassNow for fast, efficient mirrored glass replacement at affordable rates. Our friendly team offers a variety of options to help restore your mirror with limited downtime. Choose from cut-to-size mirrors, frameless mirrors, made-to-measure mirrors and custom-made mirrors to suit your specific decor. We also offer large-scale gym and studio mirrors in wall cover panels for a seamless reflection. 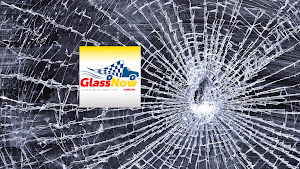 GlassNow™ is an Australian glass company operating since 1991. Our qualified team of glaziers service all Brisbane, Gold Coast and Sunshine Coast suburbs, as well as most areas of southeast Queensland and northern New South Wales. For expert mirror installation, call the staff at GlassNow to discuss your residential or commercial needs. 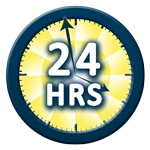 Give the team at GlassNow™ a call to discuss your glazing requirements.